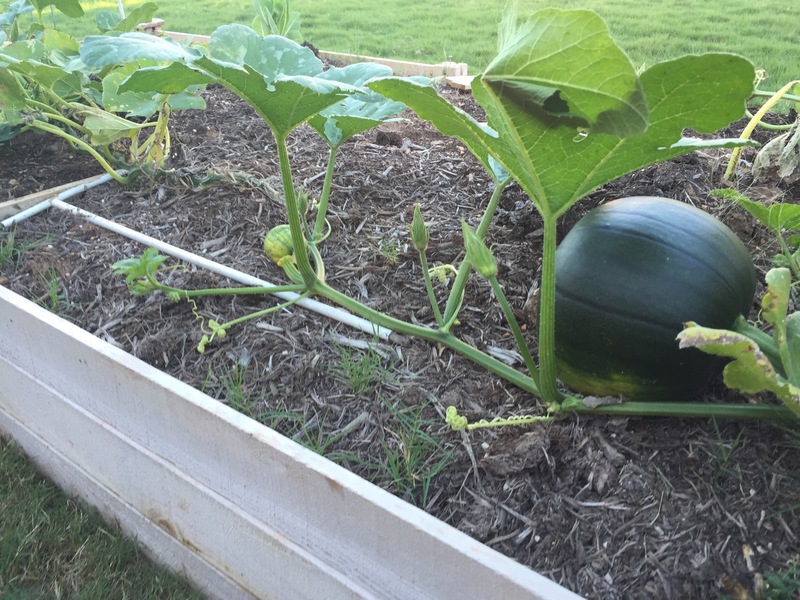 This entry was posted in Gardening and tagged pumpkins, squash vine borer on October 27, 2015 by Julie Riebe. 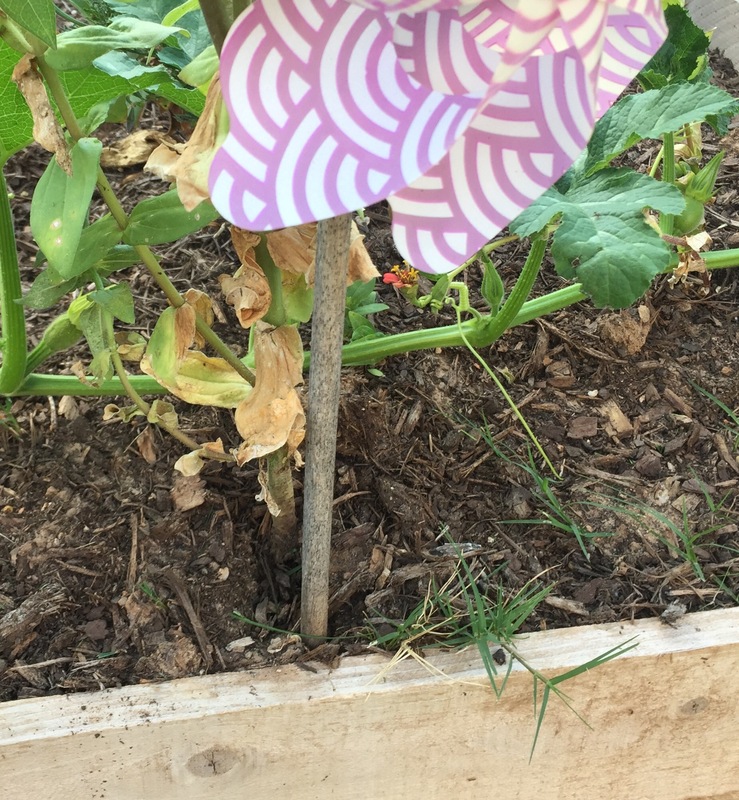 This entry was posted in Gardening and tagged pumpkins, squash vine borer on October 16, 2015 by Julie Riebe. 2015_Day 271: I found my pumpkins! 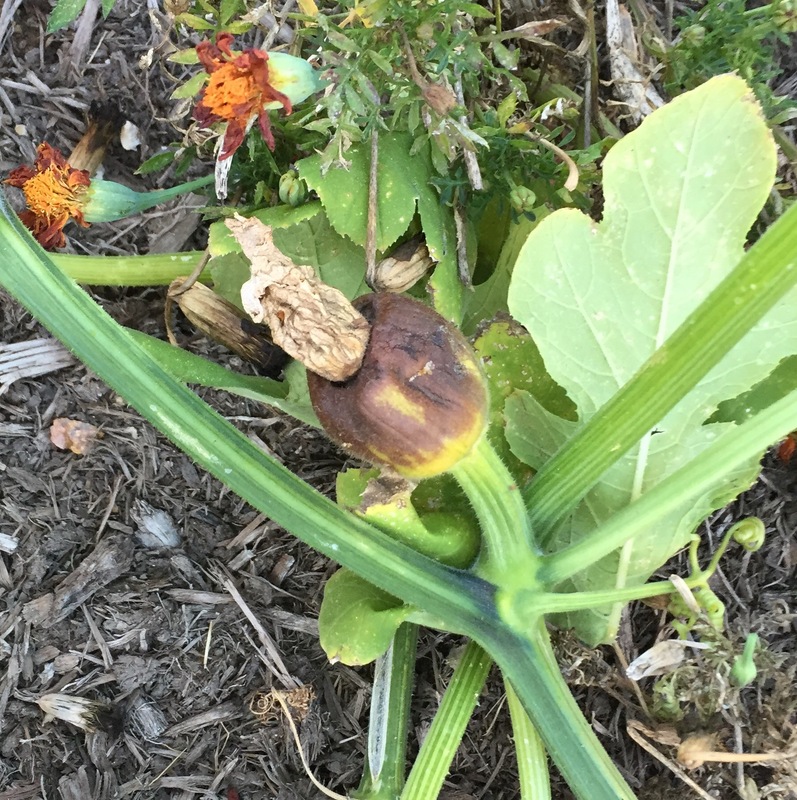 This entry was posted in Gardening and tagged pumpkins, squash vine borer on September 28, 2015 by Julie Riebe.